Virgo is the sixth astrological sign in the zodiac, which spans the zodiac between the 150th and 180th degree of celestial longitude. 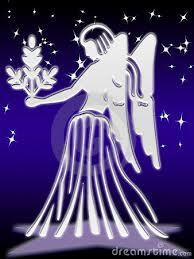 In Sidereal astrology, the sun currently transits the constellation of Virgo from September 16th to October 15th. The sign is symbolized by an emblem of Virgo – a virgin holding sheaves of wheat in her hands symbolizes wisdom, garnered in the fields of experience. Like a true virgin, most Virgos are shy and tend to wait to give herself to the perfect lover. They are also idealistic. Virgo is a female, earthy and dual sign. Being a female sign we see a person who is delicate, shy, cautious, dependent and caring. Being Dual , they are indecisive, restless, will need support for decisions and hence decisions are delayed. The advantage being they can play any role in a society i,e they can have a job which requires working at one place and can also do a lot of travelling. They tend to lose confidence with the slightest failure. They love discussions and argument but difficult for them to come to conclusions. Being Earthy they are strong footed. Money and finance is very important for them and are excellent businessmen and can also be a miser. They are very hardworking and will always be result-oriented but may lose confidence if subjected to failure. They can be very meticulous and a perfectionist. As fear of failure is strong in them, it makes them appear very cautious and methodical. Being a rashi of Artha trikone, money and effort to gain money becomes important to them. Lord of Virgo is Mercury, which suggests an intellectual person .They have a very strong logical mindset, have an excellent vocabulary and can convince anyone and everyone. Since they have a critical mindset, they do not trust anybody . Virgo rules digestive system especially stomach, duodenum and small intestines. They are prone to indigestion, gastritis and ulceration . 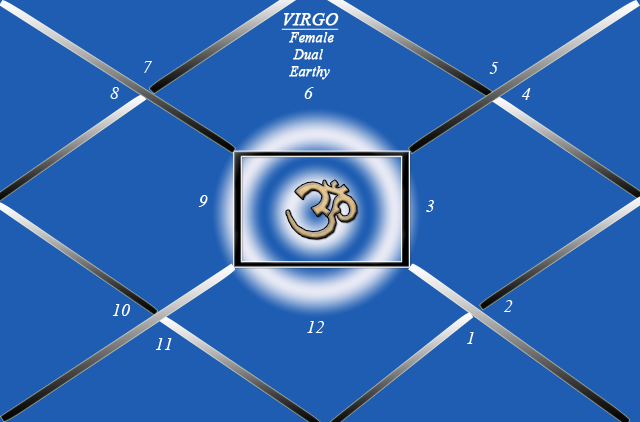 In a chart, whose ascendant is Virgo or Moon is in Virgo or Mercury is in Virgo where mercury gets exalted, the above qualities would be more prominent .